The future of Family Dollar is uncertain—it’s in the midst of a bidding war as its board of directors decides whether to sell the company to Dollar Tree or Dollar General. But this much is certain: The billionaire investor who helped spur this pending ownership change is now cashing in. Rewind to June: Family Dollar’s earnings are sluggish, stock is stagnant, and competitors are pulling away. Carl Icahn thunders in; the 78-year-old activist investor buys more than $150 million of the company’s stock and options, demands a change in leadership, and threatens to attempt a hostile takeover. Fast forward to present: Family Dollar is trading at an all-time high, $80 per share, and fielding offers from its two chief rivals. And Icahn is out. Read the rest of Icahn Exits, Family Dollar Considers Rival Bids here. 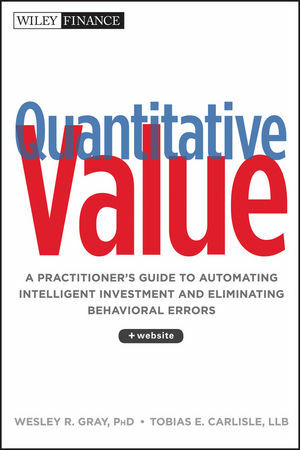 Tobias E. Carlisle, co-author of a book I put on investors’ “must read” list—Quantitative Value, is back with another compelling volume, Deep Value: Why Activist Investors and Other Contrarians Battle for Control of “Losing” Corporations (Wiley, 2014). The most public face of deep value investing is Carl Icahn, known for his “battering-ram personality,” who has had a long, storied career as a discount options broker, arbitrageur and liquidator of closed-end mutual funds, corporate raider, and activist investor. In 1976 he wrote a memorandum, which his biographer dubbed the “Icahn Manifesto,” in which he stated: “It is our contention that sizeable profits can be earned by taking large positions in ‘undervalued’ stocks and then attempting to control the destinies of the companies in question by: a) trying to convince management to liquidate or sell the company to a ‘white knight’; b) waging a proxy contest; c) making a tender offer and/or; d) selling back our position to the company.” (p. 4) By the way, the last option, known as greenmail, in which the company in effect pays a ransom by buying back the raider’s stock at a premium to the market price, is now illegal. Few people have the qualities necessary to be the next Carl Icahn. But they can still profit from the well tested principles of deep value investing. Carlisle traces out the evolution of deep value investing, beginning with Benjamin Graham’s notion of net nets, companies whose “market capitalization was net of the net current asset value.” That is, these companies had a surplus of current assets (cash, receivables, and inventory) over all liabilities (current and long term) and had market capitalizations no higher than two-thirds of their net current asset value. Read the rest of Brenda’s review here. Got questions about Deep Value? I’m doing a Reddit Ask Me Anything starting now! 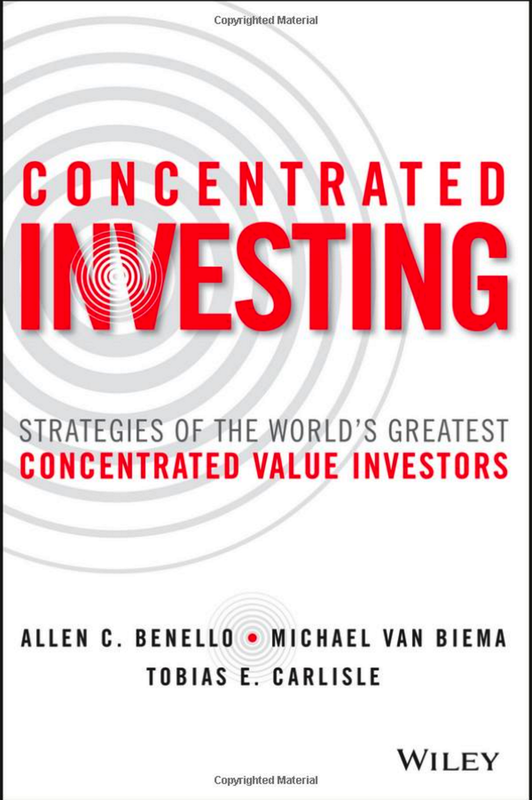 Have questions about my new book Deep Value: Why Activist Investors and Other Contrarians Battle for Control of Losing Corporations (hardcover or Kindle, 240 pages, Wiley Finance) or almost anything else? I’m answering questions on reddit/r/investing from 10:30 EDT today. Click here to go to the Q&A. Earlier today I was on Bloomberg Radio’s Taking Stock with Pimm Fox and Carol Massar talking about my new book Deep Value: Why Activist Investors and Other Contrarians Battle for Control of Losing Corporations (hardcover or Kindle, 240 pages, Wiley Finance).